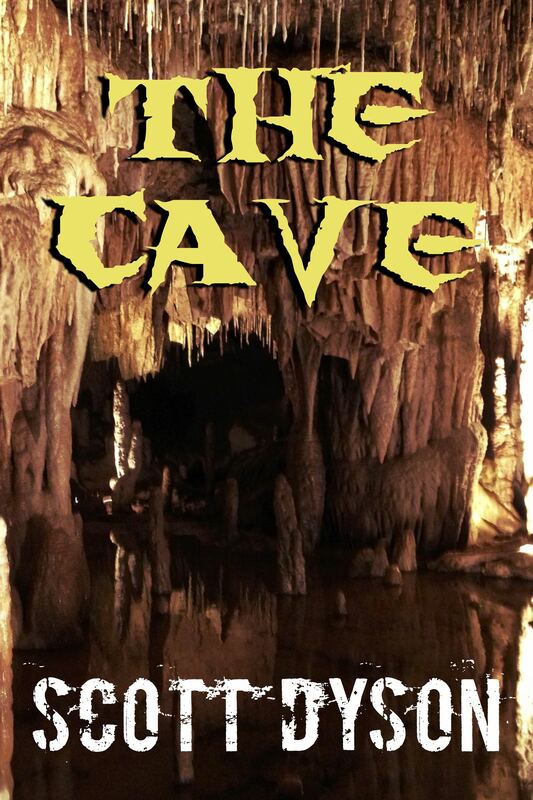 I’ve released a new short story titled Rick’s Rules , available for Kindle for the low low price of $0.99! 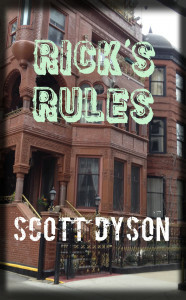 Rick’s Rules is the third and final story in the saga of detective Rick Striker and his involvement with vampires. 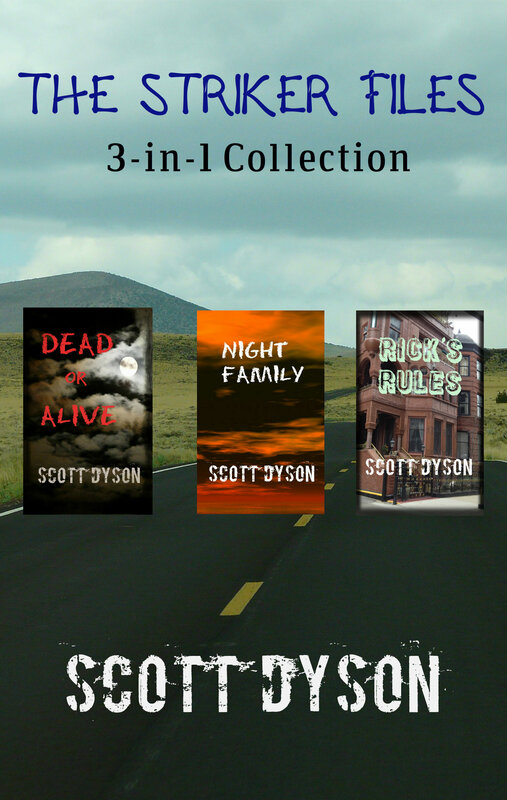 The other two stories are Night Family and Dead Or Alive . Please feel free to check them out! Thank you! 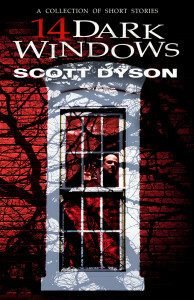 This entry was posted in Uncategorized and tagged cover art, Deadlock Press, fiction, horror, new release, short stories on April 14, 2014 by Scott Dyson. THE GATEWAY is live on Amazon! 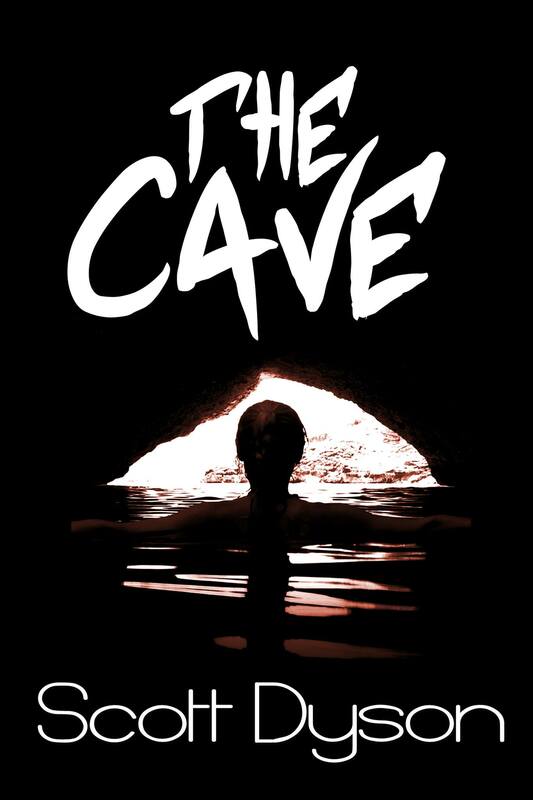 THE GATEWAY, a collection of three short horror stories, is live on Amazon! 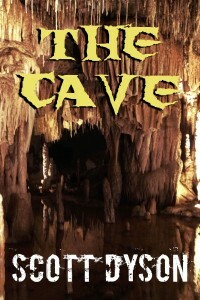 An imaginative boy discovers that the gateway for all evil has been opened, and his neighbor has been possessed! The fate of the whole world, or at least his neighborhood, is in his hands now. He must act to destroy the Gateway. 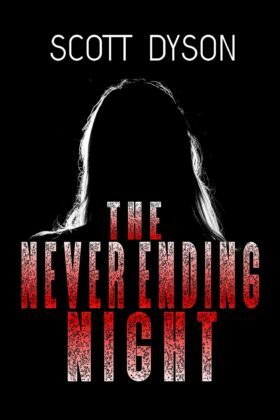 A 1500 word short tale of horror. It also contains an afterword which is sort of a tribute to the person who that last story is dedicated to. To make a long story short, Dale Vincent Schwitalla, known online as “Vinnie”, was a terrific writer of short horror fiction. I always believed his stuff was professional quality in all aspects of his writing. He was published in a handful of online magazines, but was one of those writers who never really loves what he’s written (I think). I depended on Vinnie for critiques of many of my short stories, and had a ton of respect for him as a writer. Hot Spot was written in response to a story Vinnie had written about a serial killer, titled The Butcher. As far as I know, that story is long gone. My own story was originally titled The Baker. Vinnie wrote the logical third story, called The Candlestick Maker, and we had ourselves a nice little trilogy of loosely related stories. I lost touch with Vinnie when Delphi sort of faded away, and an internet search years later found an obituary for him. Apparently Vinnie had passed away in a motorcycle accident. 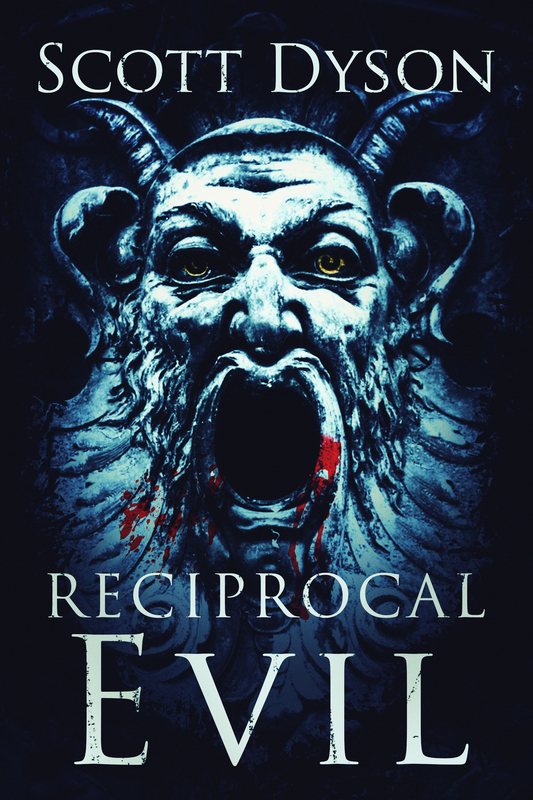 His family lost a husband and a father, and the world lost a very talented and imaginative horror writer. So Hot Spot is dedicated to Vinnie. Go check it out if you’re so inclined!!! 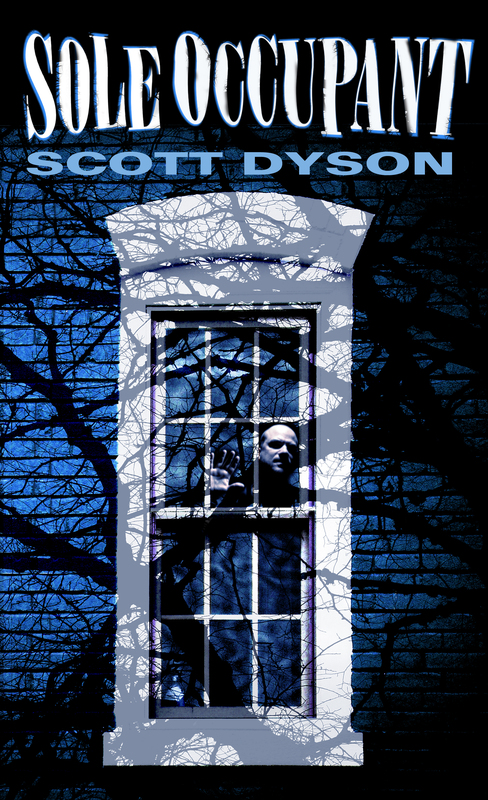 This entry was posted in Uncategorized and tagged cover art, Deadlock Press, fiction, Scott Dyson, self-publishing, short stories on September 18, 2013 by Scott Dyson. 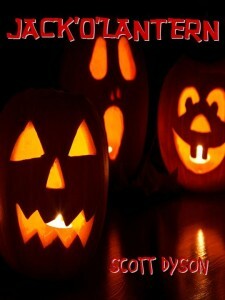 Jack’O’Lantern is Live on Amazon! 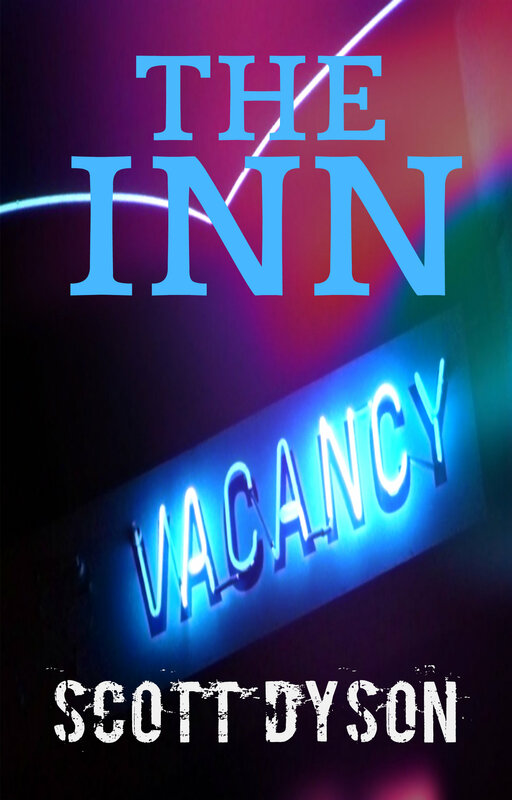 A mild horror short story of about 1300 words. Please check it out! It is available for sale for $0.99. Thank you! 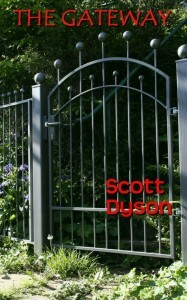 This entry was posted in Uncategorized and tagged cover art, Deadlock Press, fiction, Scott Dyson, short stories on September 14, 2013 by Scott Dyson. 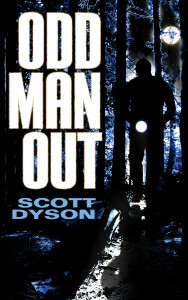 Here’s a look at my second cover for my upcoming short story, Odd Man Out. This story will contain the bonus story, The Moment. Watch this blog for announcements very soon about the publication of these two works! 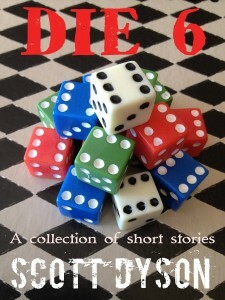 This entry was posted in Uncategorized and tagged cover art, Deadlock Press, Scott Dyson, short stories on September 6, 2013 by Scott Dyson.